Running race is a hot fitness activity. 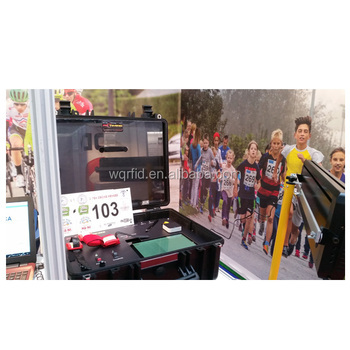 To select the best one competitor, RFID timing system is introduced to record performance for each competitor. 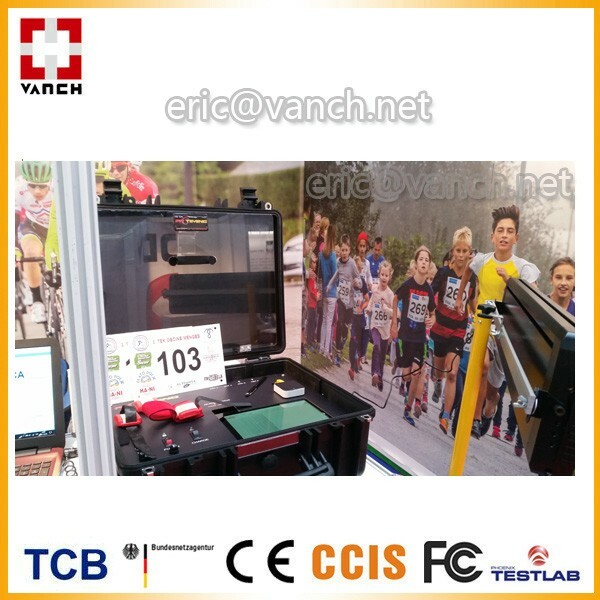 VANCH RFID race timing system is one of the most accurate, sensitive on the current market and is used mostly as one of the most convenient UHF RFID timing systems, which has advanced hardware and software design, provide a good experience for event organizers and athletes, and UHF RFID Cheap chip, applicable for the number of tens of thousands of large-scale events, and the chip can be reused. 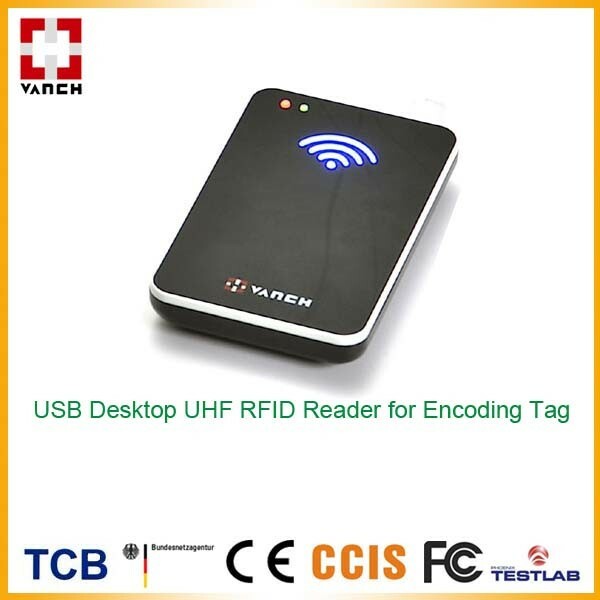 RFID Race timing reader use IMPINJ R2000 Indy chip which is best and most sensitive RFID reader. RFID Race tags can be attached to arm or ankle or anywhere on athletes, such as the chest and back, athletes can wear two identical chips, greatly improving the read rate. 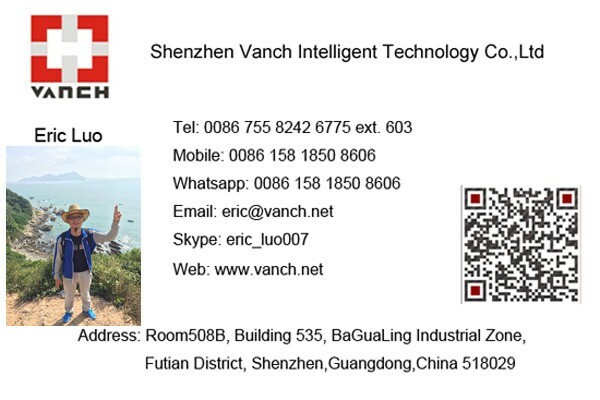 And it can be connected with matt antenna lengths up to 5 meters, English software is easy to operate and design is simple. 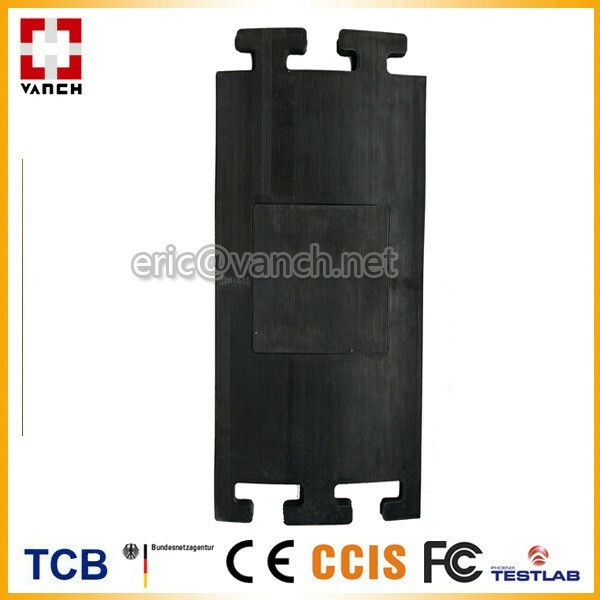 1, RFID Timing Box with RFID timing reader, indicator, connector and space for placing battery. Buyer need to prepare UPS battery and Tablet or computer for running timing software. 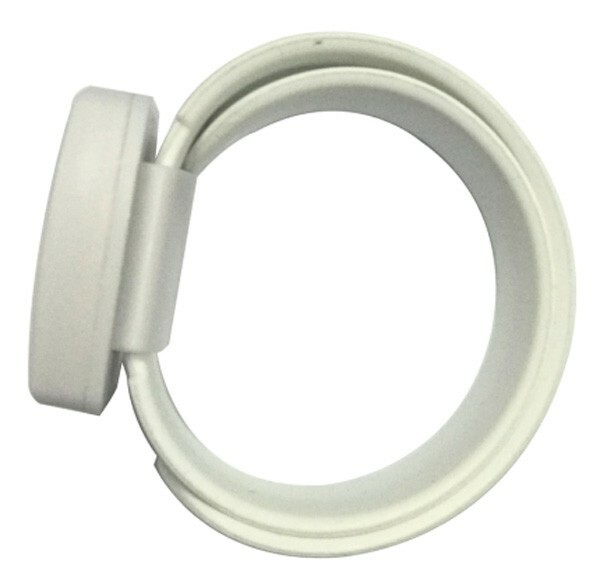 2, UHF RFID Matt antenna.